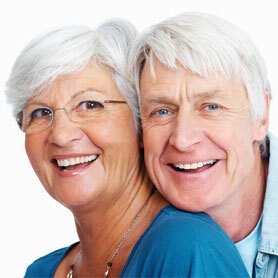 If you have lost one or more teeth, time for implants. 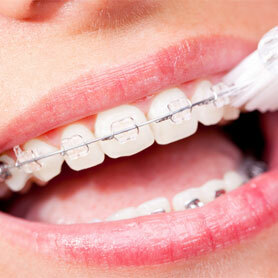 They are completely safe for the body, and does not differ from the real teeth. 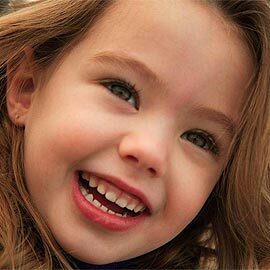 We provide prevention and treatment of malocclusions in children, adolescents and adults. 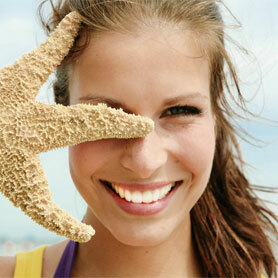 It is never too late to take care of your beautiful smile and feel and look great. Prosthetics is the branch of dentistry dealing with the repair and reconstruction of damaged teeth and restoration of the missing teeth. 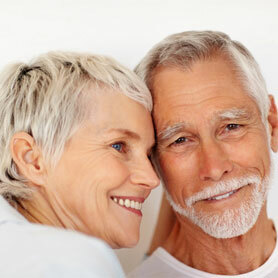 We will help you to restore your teeth to their original state. 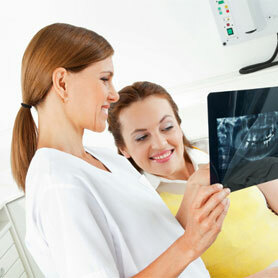 Root canal treatment is extremely time-consuming and precise treatment. 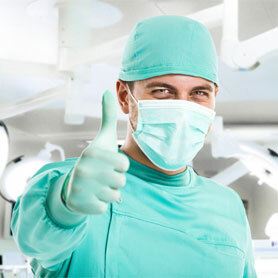 Our experienced professional doctors cure diseases of the pulp tissues and your teeth. Healthy teeth are healthy life! Since most of our work we value the health and well-being of our patients, we have prepared for you attractive promotions and special offers. Great design is a great feeling. We encourage you to familiarize yourself with a specially prepared by our promotions on aesthetic medicine treatments. Denta Spa Clinic is the result of a passionate cooperation of experienced dentistry specialists, united by a common idea: to create a clinic of unsurpassed quality that combines health and beauty care. We created a clinic, in which we would like to be treated ourselves –meeting both the highest medical standards and patients' desire to be treated in a safe, discreet and pleasant environment. And for this reason we offer the services of a aesthetic medicine specialist, besides our best dentists.